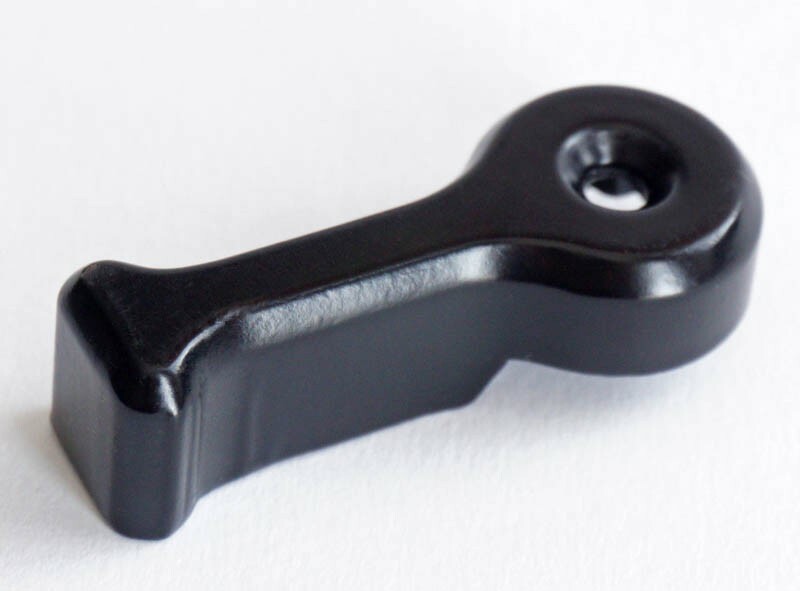 This is a replacement black axis lock lever/handle for Skywatcher EQ5 telescope. 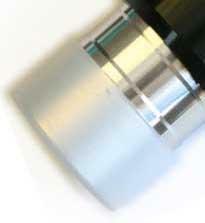 Most likely also compatible with the Celestron CG-5 / Advanced GT mount. Above statement doesn't mean that this item is certainly good for EQ5 and AZ-EQ5, AZ-EQ6 tripod legs, we just don't know. You are welcome to measure the length and diameter of the brass bolt, so that we could update this information.